I’ve been a huge fan of essential oils and the benefit of diffusing them in our apartment for the past few years. However, I always found myself wanting to bring these benefits with me – when I travel, at work or just when I’m on a busy schedule. It’s convenient and easily fits in your purse or laptop bag. I also love how stylish they are! 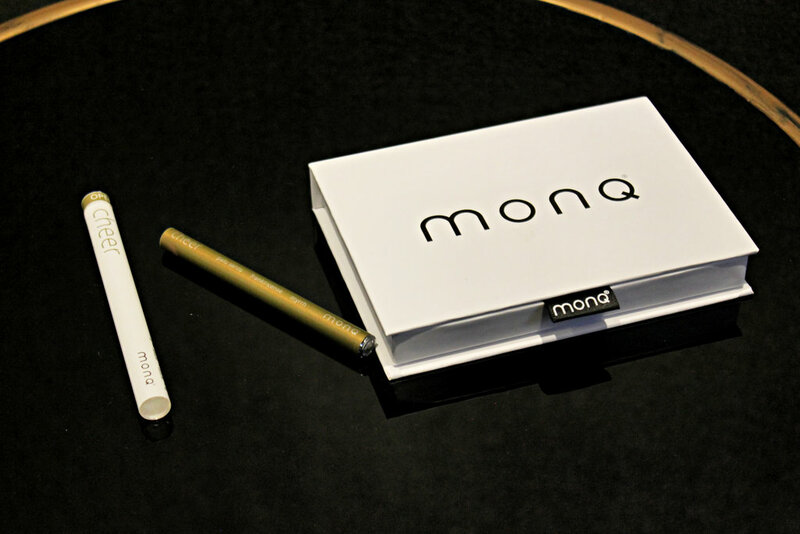 Each blend is crafted by MONQ with sustainable essential oils and botanical extracts, giving various options giving you life-enhancing effects. It’s super easy too, you simply pop it open, breathe in through your mouth and out through your nose! 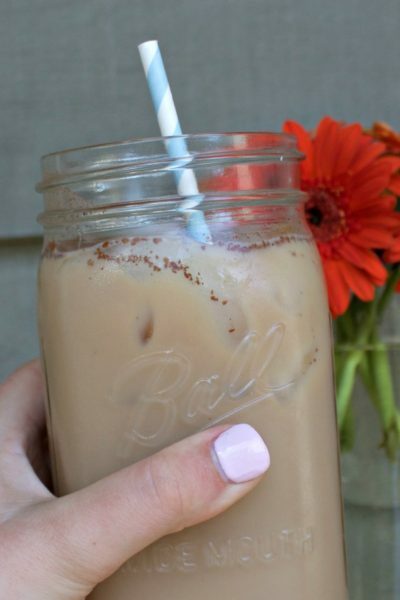 It’s safe with no artificial ingredients, GMOs, gluten, diacetyl, or propylene glycol. I tried the Cheer blend, which is a mix of frankincense, palo santo and sweet myrrh. Together this blend helps with calmness, peace and concentration. I love this blend and it also comes in a gorgeous gold package. I’m always about the packaging! 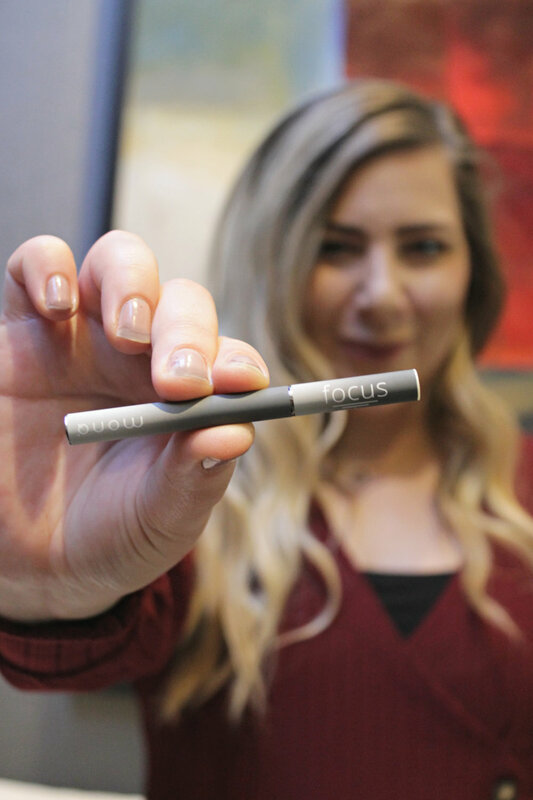 I also tried out FOCUS MONQ, which is a BRAND new blend from MONQ! Focus helps you achieve the mental state that supports your body’s natural ability to focus, to help you with clarity and productivity. 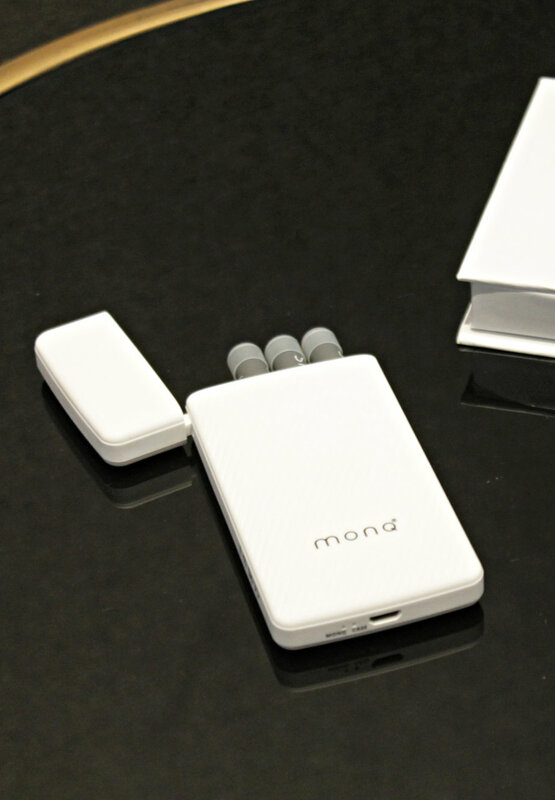 This also comes in the MONQ R, a rechargeable and reusable portable essential oil diffuser. 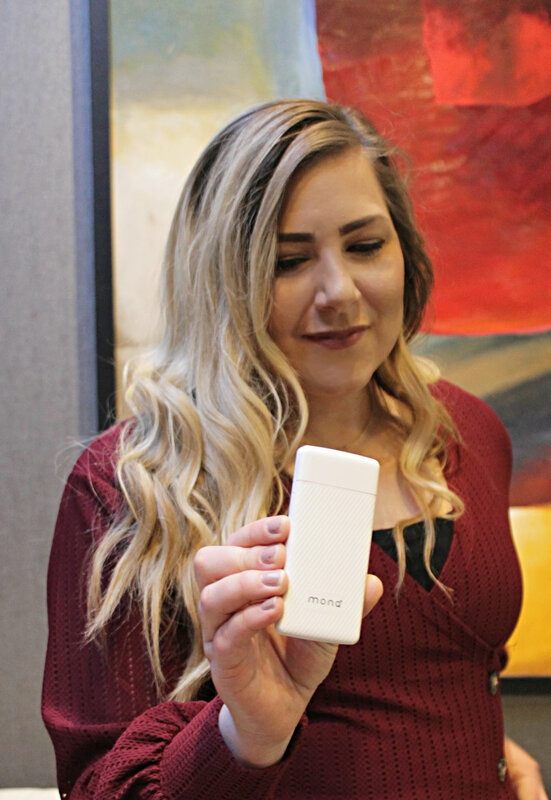 It comes in an amazing white case that you simply pop open and there you have your FOCUS blend! 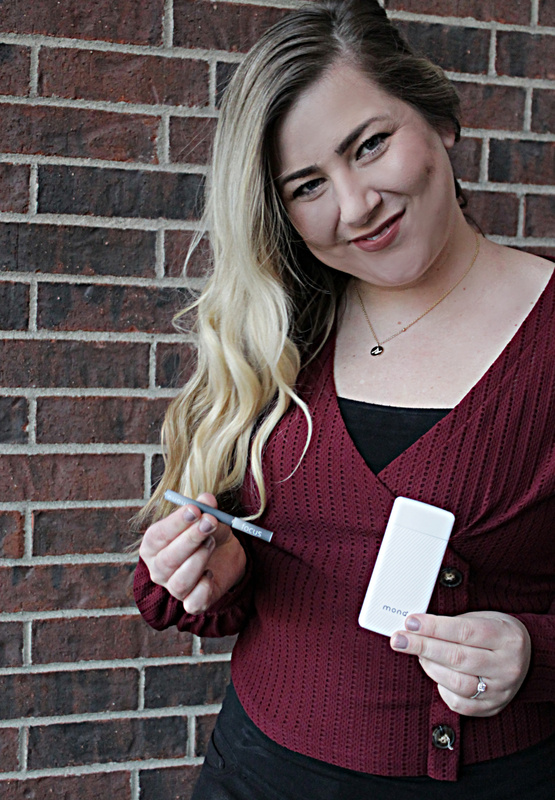 I’ve been carrying it in my purse and love how I can take the benefits with me wherever I go. 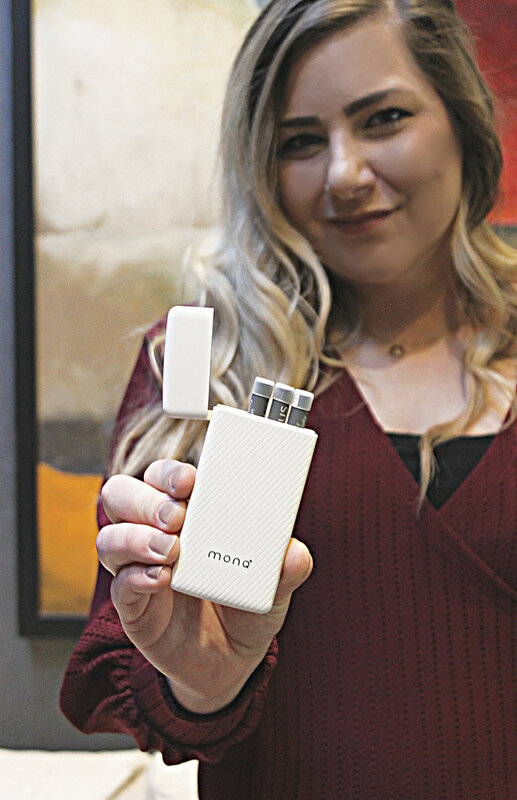 There are so many more blends I want to try, and I can’t wait to continue using MONQ a part of my daily routine in 2019! 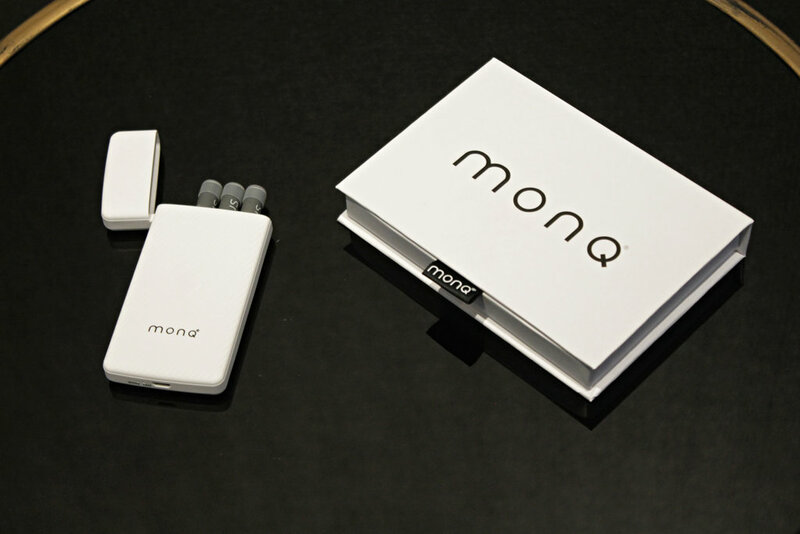 Check out MONQ shop to see all of their blends! This post is sponsored. All opinions are 100% my own. I have yet to hop on the oil craz.